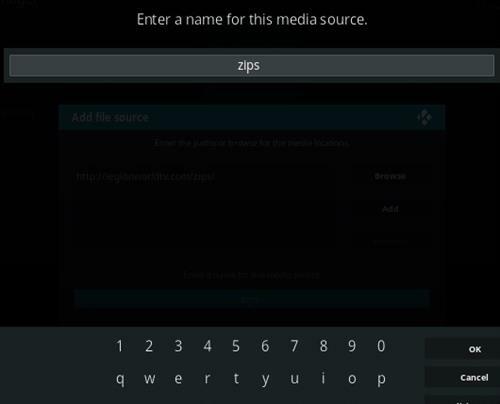 UPDATE: Mobdro from Mr Free World Repository is currently giving errors. 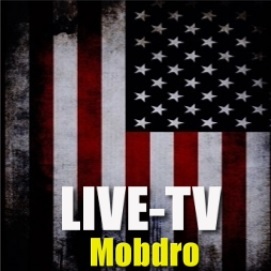 Mobdro is a popular Android APK that has live streams and can also be played from Kodi. Got close! Mondro installed but wouldn’t open any of the folders such as “channels “ for example. Said to view log errors for more details. It’s dead Jim, just like Startec Modro. Nice info, Thank you for sharing good information. Installed today, 6th October 2018, but just get Modbro error, so not working for me. Unfortunately, Supremacy Sports and Rising Tides have also stopped working. This addo isn’t working. Getting error message both from Mr.FreeWorld repo and mobdro plugin. Message for John to add up favourites simply press the three lines on your remote and go to the bottom to add to favourites. Any way to ‘save’ favourites to avoid scrolling through all the channels? 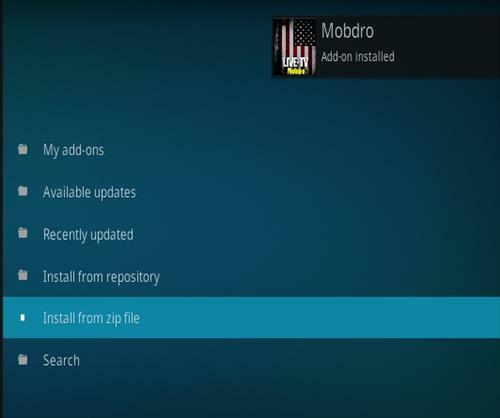 When i searched on web i saw there are many appons which does claim they are official mobdro addon. 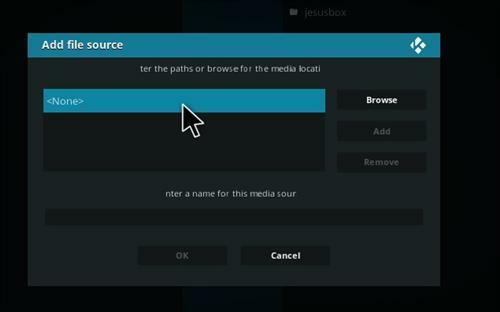 Can you suggest me which is the official mobdro kodi addon? Please let me know, waiting for your suggestion.